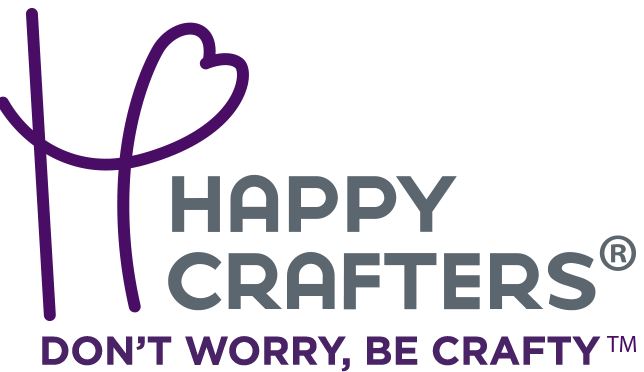 We want to make sure your creative business succeeds, whether it be a craft vinyl business, painting business, crocheting, or anything else. What better way to be confident in your business than by learning all the ins and outs of selling yours in person and online? Our hope is after reading this ebook, you're ready to shape your business into everything it needs to be. 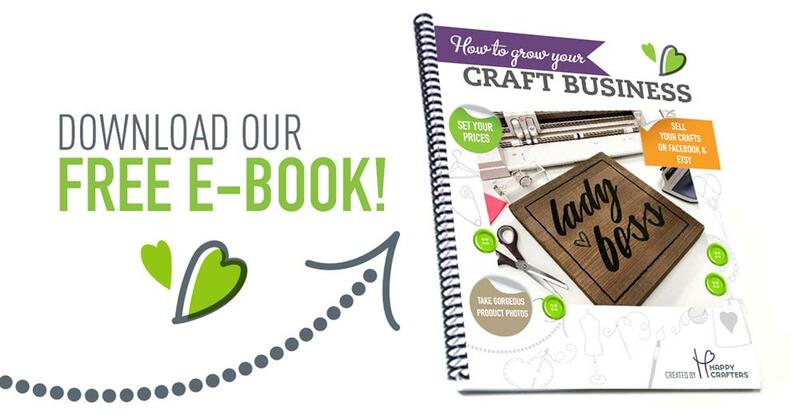 This ebook is full of tips on selling on Facebook, setting up your Etsy shop, running Facebook ads, networking with local boutique shops, taking better product photos, and much much more! This ebook is the perfect place to start learning how to expand your business from more than just family and friends. Do you have a hard time pricing your products? This ebook features a full chapter on how to price your items and how to discount them for different reasons. Download the ebook for free by entering your email below. Then, check your email for the download link!